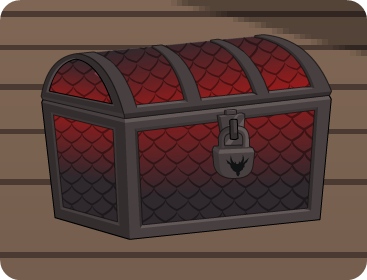 Description: Unlock all 10 Shadow Dragonborn Naval Commander items inside the Shadow Dragon Chest. Click the pet to open your personal shop with the 0 AC items! All items do 15% more damage to monsters.